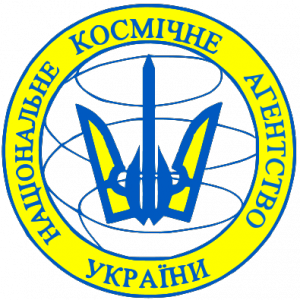 The Conference will be held in Kyiv, Ukraine on May 26-30, 2014 and hosted by Space Research Institute NAS Ukraine and SSA Ukraine (Glushkov Ave 40, 4/1). Kyiv is the capital and the largest city of Ukraine, located in the nor th central part of the country on the Dnipro river. The art and architecture of Kyiv are world treasures. 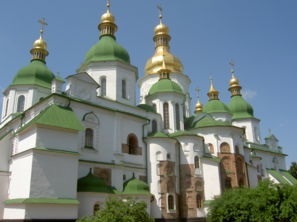 The Cathedral of St. Sophia, where the princes of Kyiv were crowned in the years of Kyiv’s grandeur, has outstanding mosaics and frescoes dating back to the 11th century. Overlooking the old section of Kyiv, Podol, stands the Ukrainian Baroque church of St. Andrew, much beloved by Ukrainians. 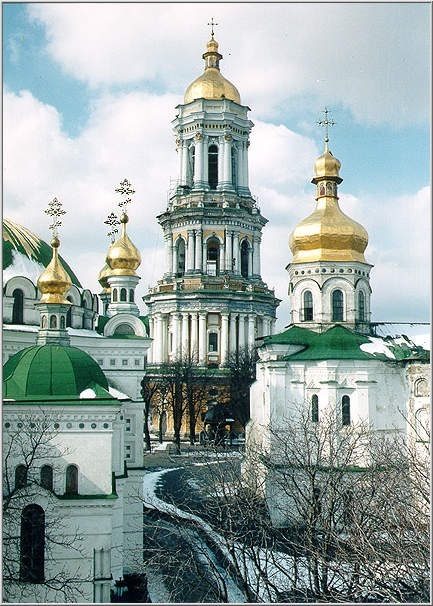 The Pecherska Lavra, the Monastery of the Caves, has two 11th-century cathedrals on its grounds, in addition to its world-famous catacombs, bell tower, and museum collections. In the centre of the city stands the Golden Gate, a structure which dates back to 1037. These are remains of the former fortified wall of the city defined the limits of the city in centuries past. 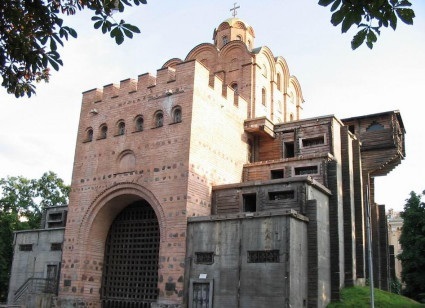 Several blocks away, stands the magnificent 19th-century Cathedral of St. Volodymyr. 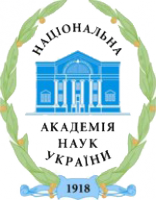 Working languages of the Conference are English, Ukrainian, Russian.